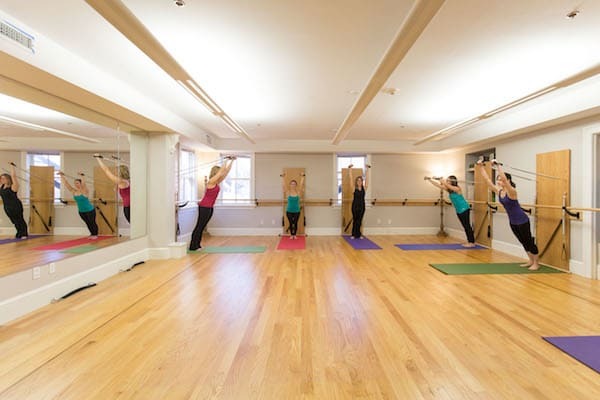 Semi-Private Classes, are 55-minute classes divided by level and focused on skill building. 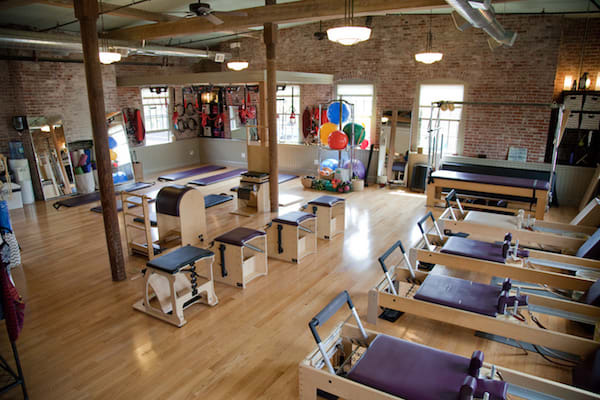 These classes are great for everybody from a high-level athlete looking for a challenge to a beginning level student recovering from an injury. 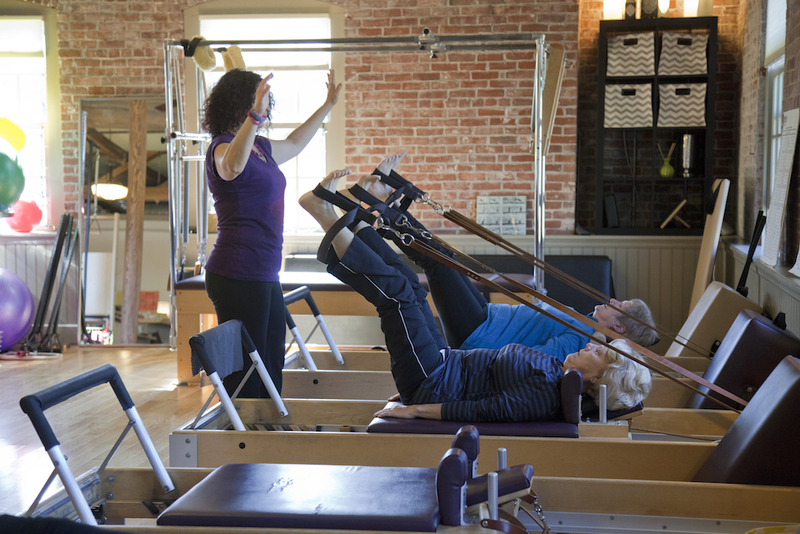 Offered in Beginning, Intermediate and Advanced, the Core Strength program is focused on building the key movement skills on the reformer, tower, chair, mat and Redcord. 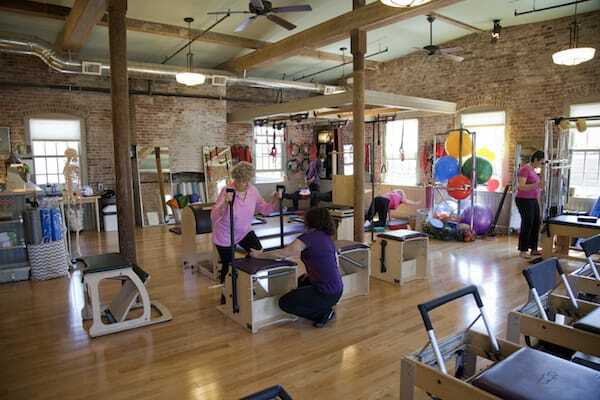 Students will learn the fundamentals of Pilates and build movement patterns needed for uniform development of a strong, flexible, and lean body. Offered in Beginning and Intermediate, Semi-Private Redcord classes are a unique and effective concept for functional training. Carefully using body weight and slings is at the core of the concept. Bridging the gap between performance-oriented training and rehabilitation from injury is characteristic of Redcord’s total and holistic approach. We use Redcord suspension to enhance performance and create more power sooner than Pilates alone.